RV Care-A-Vanners travel in their own recreational vehicles to help Habitat for Humanity affiliates across the country build affordable homes for families in need. 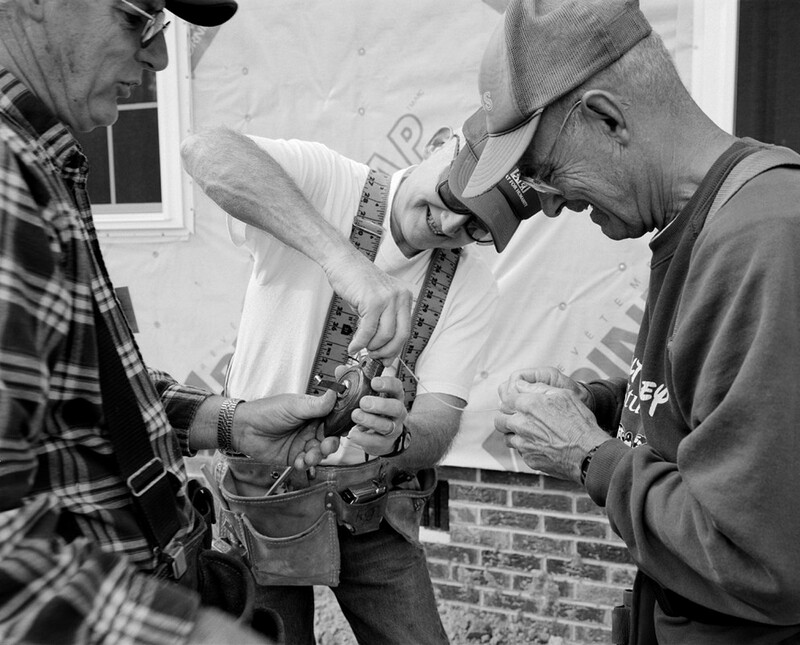 The Care-A-Vanners, established in 1989 as a Habitat program and first called, the “Gypsies,” now has about 6000 members who participate in more than 175 builds a year in the United States and Canada. Members typically volunteer at a building site two weeks at a time. Nearly all Care-A-Vanners are older adults, and many work on several houses each year.